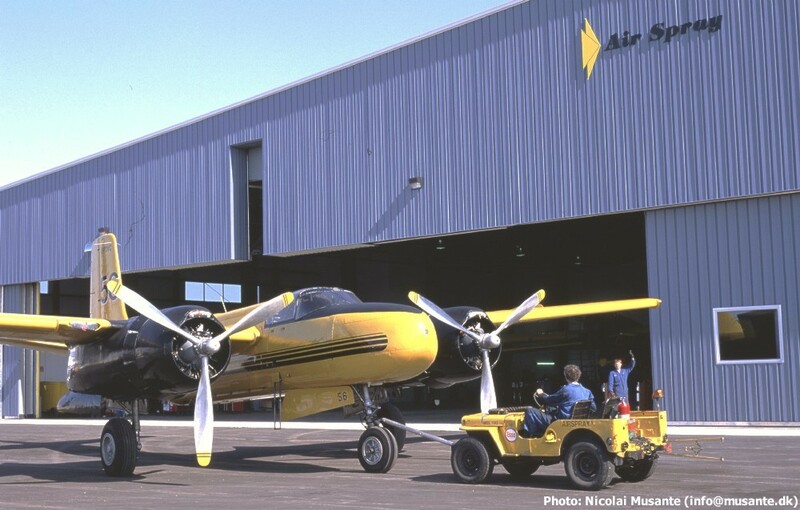 Johnson Flying Service, Missoula, MT, 1961-1970. - Arrived in black USAF scheme, converted to fire tanker. - Flew as tanker #A17. 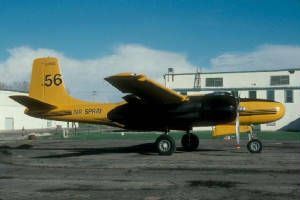 Evergreen Air, Missoula, MT, 1975-1977. 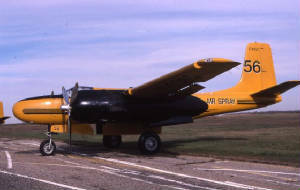 Lynch Air Tankers, Billings, MT, 1977-1992. 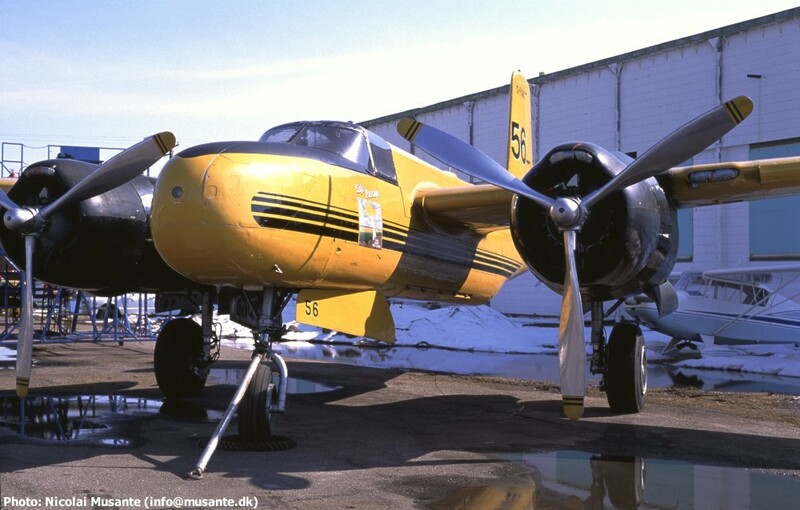 - Converted to Lynch STOL 26. 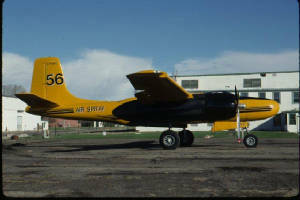 - Flown as tanker #56. Air Spray Ltd, Red Deer, Alberta, circa 1995-2003. 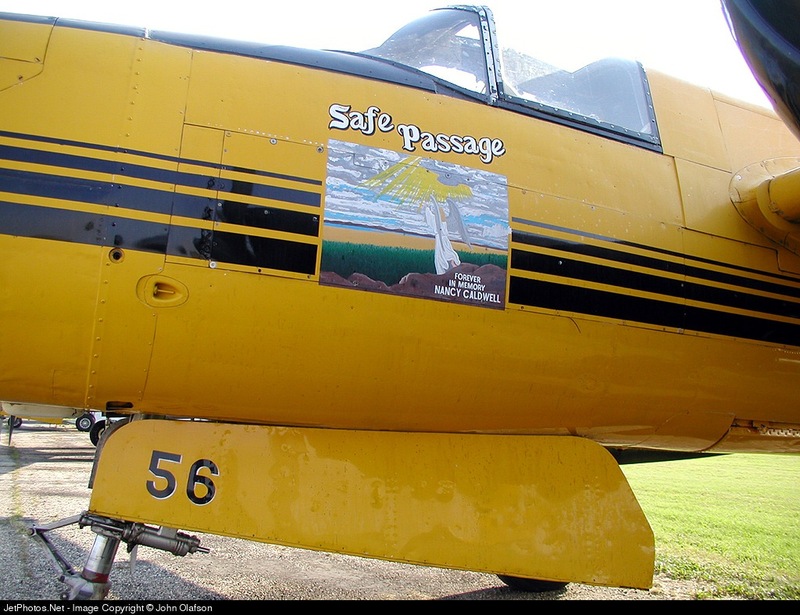 - Flown as tanker #56/Safe Passage.